Cold Blood is something truly special. 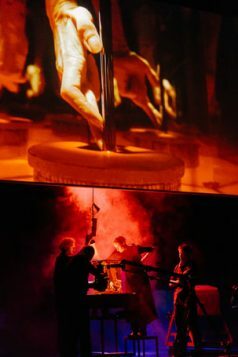 Like Kiss and Cry Collective’s eponymous first show, which was also the brainchild of film-maker Jaco Van Dormael and dancer-choreographer Michele Anne De Mey, it stars dancing fingers, filmed live onstage amid intricately detailed miniature models. 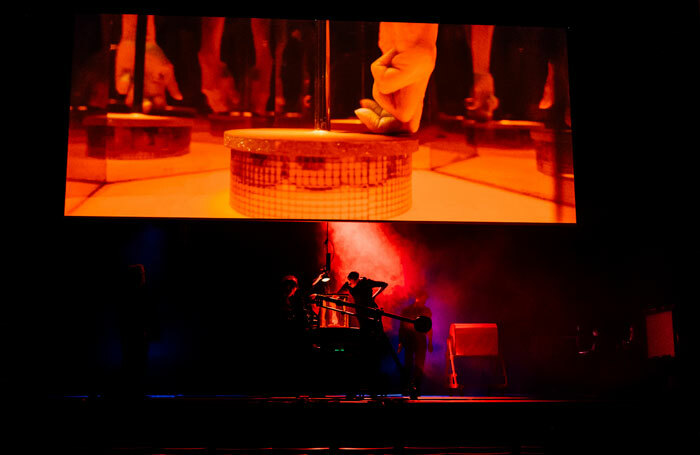 There are moody cityscapes, cloudy vistas, foggy highways, even applause-inducing sets-within-sets, with kaleidoscopic visual effects created by various combinations of water, coloured powders, mirrors and lighting. Never before have feather dusters attached to a couple of cordless drills been so inventively deployed. The resulting footage is beamed on to a big screen, with musical accompaniment and recorded narration (Thomas Gunzig’s tender and witty words read by Toby Regbo). While the company’s first show traced lost love, Cold Blood is about seven unusual and occasionally “stupid” deaths, with expirations caused by the likes of a swallowed bra clasp, a car-wash mishap (that’s where the feather dusters come in) and a pre-prepared packet of mashed potato. For all the show’s intricate cleverness and darkly humorous treatment of death, it’s far from cold or slickly facile. There are moments of heart-stopping beauty: a row of six hands emerge to airily embroider phrases of a Schubert string quartet, plucking and pulling at empty space, dancing out of the darkness like fleshy fireflies. A Busby Berkeley tap routine, featuring fingertips wearing thimbles, is exhilaratingly crafted and deftly performed. 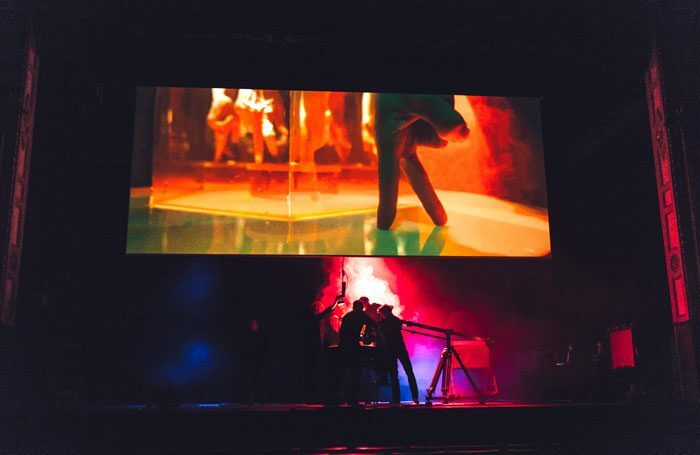 Somehow, the onstage exposure of artifice only enhances the sense of wonder – that curious, ineffable and communal quality of live theatre at its best.